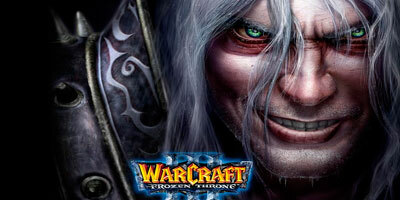 Release Patch 1.24e (1.24.4.6387) for Warcraft III The frozen Throne. – Fixed an exploit rendering buildings non-interactable (“tower hack”). unintended way (“new crash hack”). click on the link to download the patch 1.24e (War3TFT_124e_English.exe) for Warcraft 3…. Repair the windows registry, download Warcraft III Setup or WC3Fixer and fix, please read its instructions. – We recommend to update to current version, such as patches 1.27a, 1.27b or 1.28.5. – Some DotA maps doesn’t work with this version (1.24e). – The game no longer requires the CD – NO CD – to play. segun las indicaciones debo revisar un archivo que dice “instalacion” pero dicho archivo no hay. ¿que debo hacer al respecto? gracias. HOW TO EXTRACT THE PATCH? pls help me ! i so angry ! cant play dota , he say your version is the already the latest .! how to dl the game???? after downloading and running it..